Be it a spacious family room or a romantic double room - each room has its own charm. However, they all have something in common: the cosy ambience and the scent of wood, which welcomes guests in the rooms. 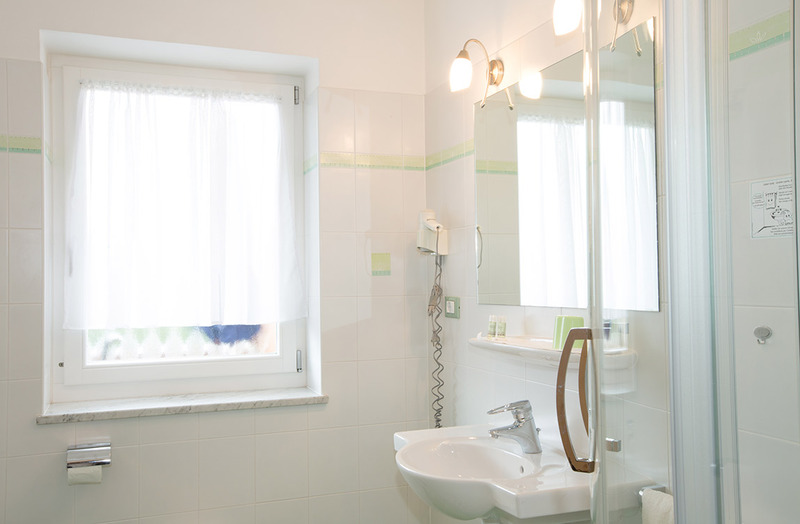 All rooms are tastefully and comfortably furnished and dispose of bathroom new matrasses, full-HD satellite TV, free WLAN, radio clock, telephone, room safe, and beautiful furniture with parasol on the balcony. Furthermore, a small fridge is at the disposal of guests. The rates are per person and day inclusive of welcome drink, GuestCard, WLAN; visitor's tax of € 1.60 per person and night is not included in the rate. Children up to 14 years do not pay visitor's tax. 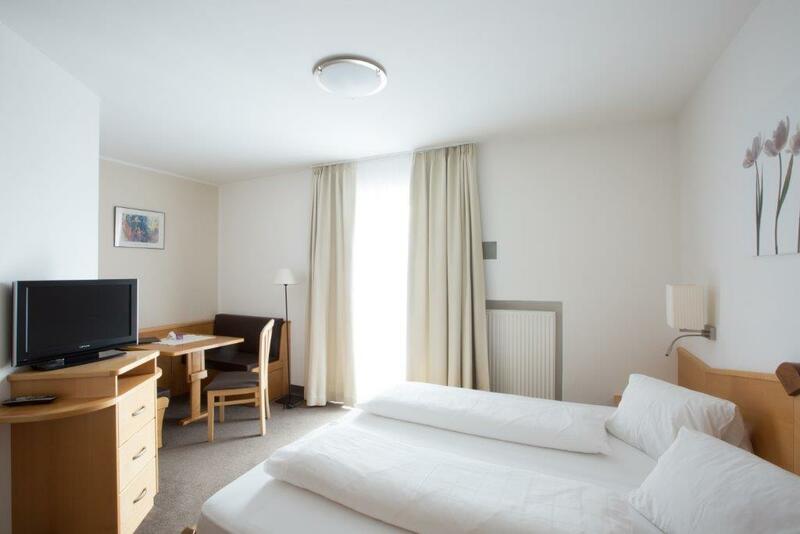 Reductions for children staying on the third bed in the parents' room free up to 3 years; up to 6 years 75% reduction; up to 12 years 50% reduction, and from 12 years 40% reduction. 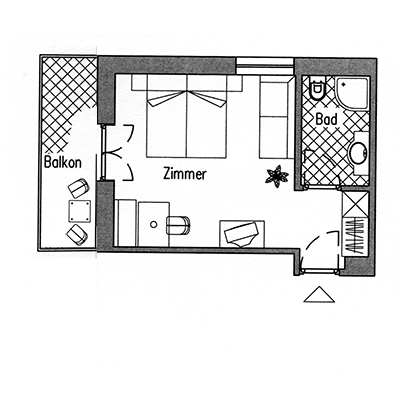 Double room; 1st floor with large south and west-facing balcony; approx. 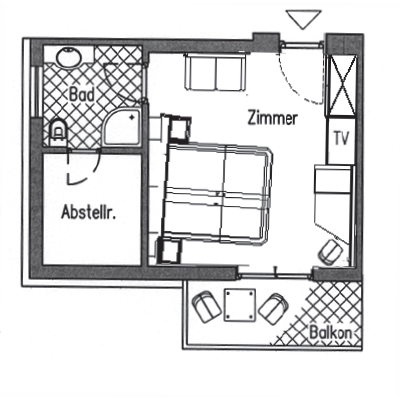 25m²; single sofa, seating area, 26" HD satellite TV, radio clock, safe, telephone, balcony furniture. 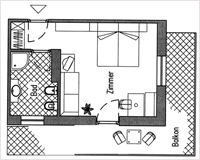 Bathroom with shower, WC, bidet, hairdryer. 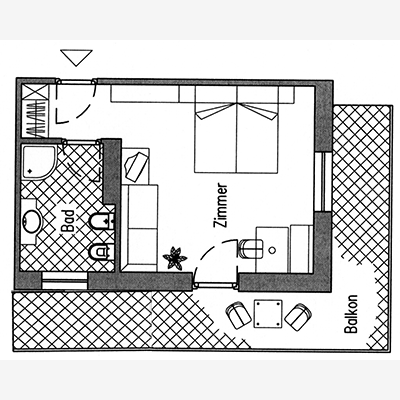 Double room; 2nd floor with south-facing balcony; approx. 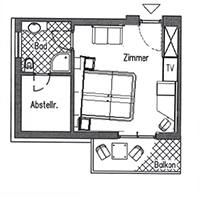 21 m²; sofa, storage room; 26" HD satellite TV, radio clock, safe, telephone, balcony furniture. Bathroom with shower, WC, hairdryer. 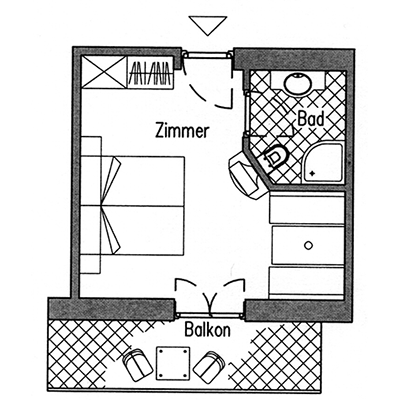 Double room; 1st floor with south-facing balcony; approx. 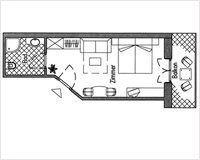 22 m²; pull-out sofa, seating area; 26" HD satellite TV, radio clock, safe, telephone, balcony furniture. Bathroom with shower, WC, hairdryer. 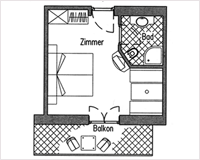 Double room; 1st floor with west-facing balcony; approx. 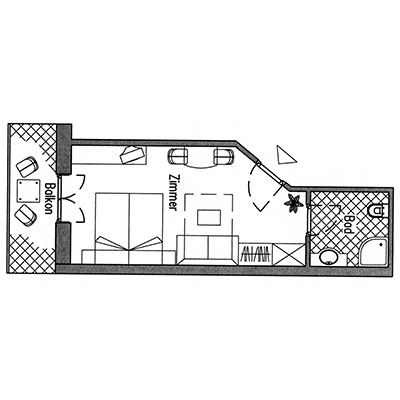 23 m²; single pull-out sofa, seating area, 26" HD satellite TV, radio clock, safe, telephone, balcony furniture. Bathroom with shower, WC, hairdryer. 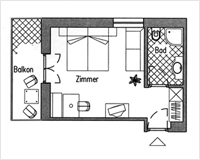 Double room; 1st floor with south-facing balcony; approx. 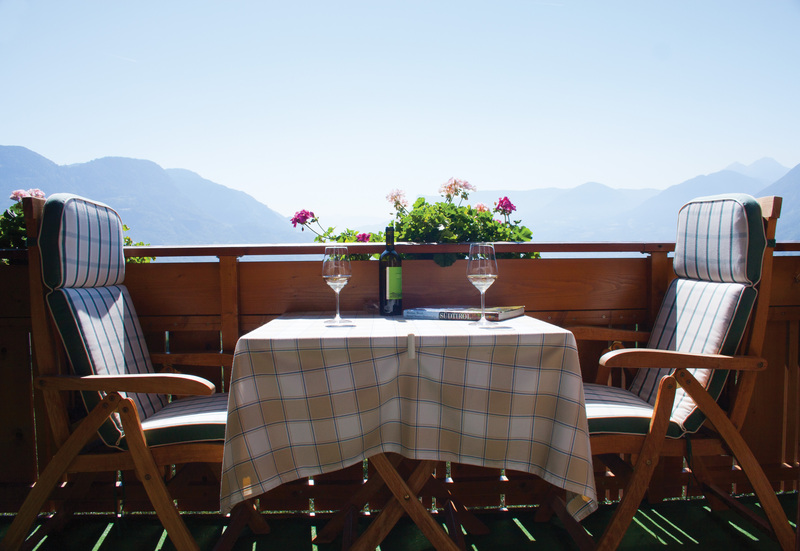 20 m²; seating area or third bed, 22" HD satellite TV, radio clock, safe, telephone, balcony furniture. Bathroom with shower, WC, hairdryer. 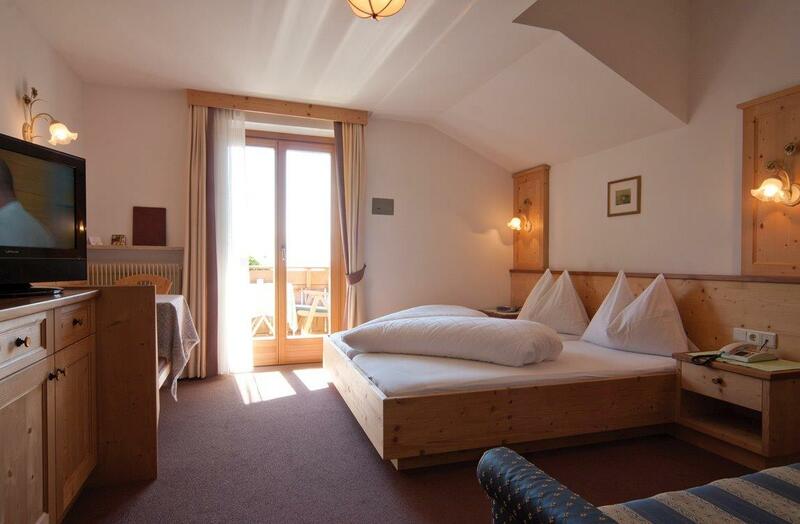 • Cancellation: It is a pity if rooms stay empty, when other guests would have liked to come. On the other hand, unforeseen things can always happen. 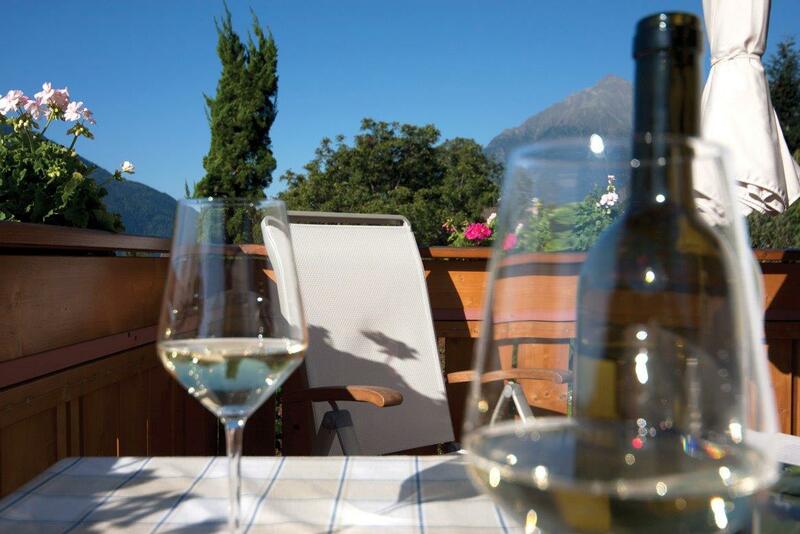 We recommend purchasing travel cancellation insurance. For cancellations of up to one month prior to arrival, we charge 3 days; 1 week is charged for cancellations occurring later. 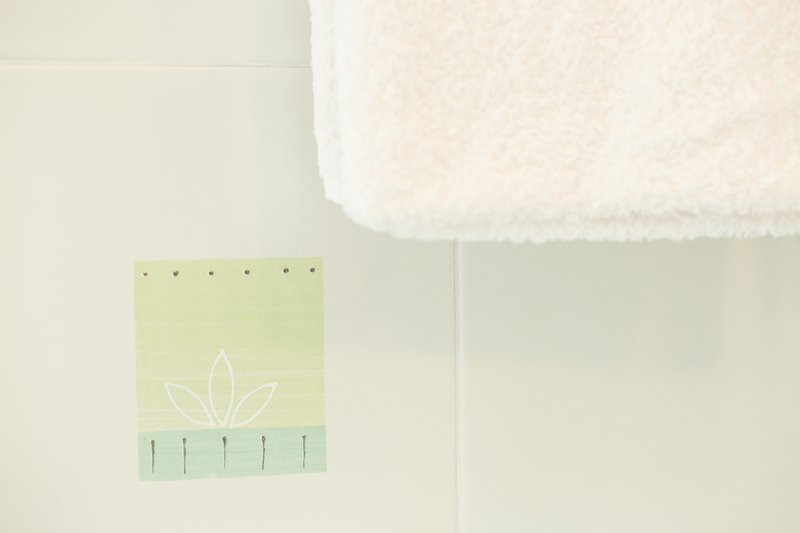 In case of early departure, we charge up to one week's stay. • Payments may be made in cash or with an EC card. When paying in cash on the spot, you'll receive a lovely gift. Please take advantage of our enquiry form or Email an info@rebhof.it. We will be happy to make you an offer without obligation.